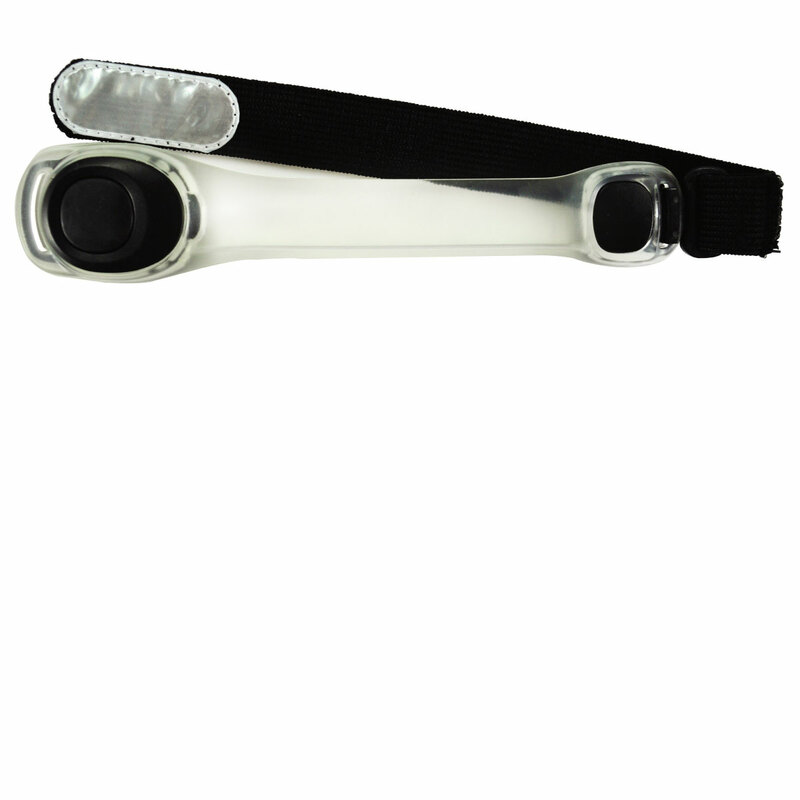 Flashing Arm Band with light and strobe light safety features and reflective strip. On/off button and light are located on the front. Includes 3 lithium batteries and battery blocker. Imprint Area: 0.5" x 2"